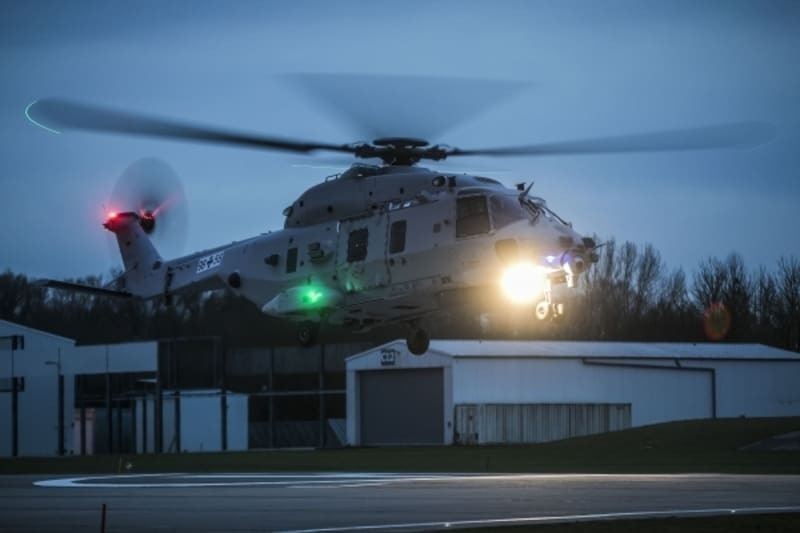 The second prototype of the NH-90 Sea Lion helicopter commissioned by the Federal Office of Bundeswehr Equipment, Information Technology and In-Service Support (Bundesamt für Ausrüstung, Informationstechnik und Nutzung der Bundeswehr) lifted off from the Donauwörth site for its maiden flight on 24 November 2017 (but the industry communicated it only today).  Airbus Helicopters is now entering a development testing phase of several months that will focus on avionics and software. Activities for the qualification of the delivery configuration will start over the course of 2018 once additional modifications have been made to the prototype. Despite the very demanding timetable, the company is convinced that deliveries to the German Navy will start at the end of 2019. Final assembly of the first Sea Lion series-production aircraft also started recently; this will run in parallel to the qualification.